Contact Kitty at St. Anthonys on 0035 3646683150 or complete the enquiry form. St. Anthony's is a very comfortable pet-friendly 3 bedroom cottage, ideally suited for up to 4 people. 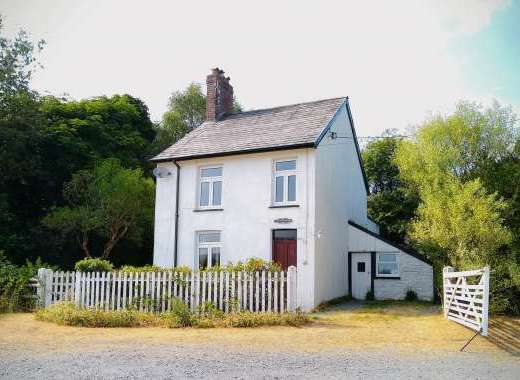 It is attached to the owner's residence near the small village of Lauragh, and set in a peaceful location on the road to Glanmore Lake on the Beara Peninsula. 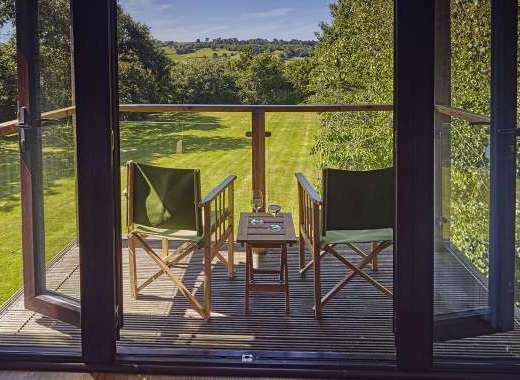 A self-catering cottage holiday at St. Anthony's would be quiet and peaceful. Shingle beach and small harbour nearby, Allihies sandy beach is 20 miles away. The village of Lauragh is half a mile away, where you will find shops, a post office, a church and pub. There is often traditional music to enjoy in the local pubs and friendly locals to chat to. The cottage owners would be happy to provide further information about outings, travel, and restaurants. All necessary household items are supplied including microwave, washing machine and tumble dryer. There are 3 small bedrooms, 2 doubles and a single. Cot available on request. Bed linen is supplied. Bathroom with shower. There is oil-fired central heating and an open fire. Electricity by coin meter. St. Anthony's is situated in a peaceful and picturesque coastal area on the Beara Peninsula in Kerry, south west Ireland which has a shoreline of unrivalled beauty and a backbone of the magnificent Caha Mountains. There is a string of hidden valleys, lakes and islands to explore along the coast, or experience the breathtaking views from the top of the Healy Pass, of Glanmore Lake and Kenmare Bay (6 km). It's an area rich in natural history and folklore; there are many standing stones, stone circles and mass rocks. Recommended Places to Visit: Lauragh is an ideal base for touring the Ring of Kerry, Ring of Beara, or for visiting the Killarney National Park and Lakes. A cruise boat offers daily scenic tours from Kenmare Bay, or take the cable car to Dursey Island. Annual Events: Traditional Irish music in local pub every weekend, just a 5 minute walk away. Recommended Places to Eat Out: Josie's Lake View - 1 mile away. Local Sports: River, lake and shore fishing with tackle and boats available. Swimming in the sea and lakes. Many walking routes from a stroll by the river or lake on the flat to an energetic climb in the mountains. Two fine golf courses within half an hour's drive.